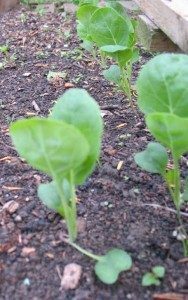 These photos are from the TopVeg garden this weekend. 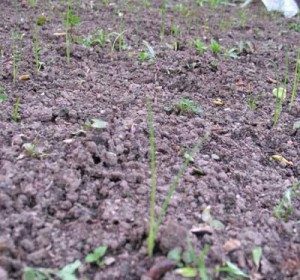 The beetroot that was sown 5 weeks ago has come through & is looking healthy. The leeks were sown at the same time but took a long time to germinate. They are now a couple of inches high. The brussel sprouts have two true leaves. 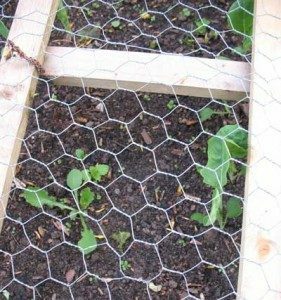 The pigeons and rabbits have been kept off the sprouts with netting. The potatoes have grown really well. 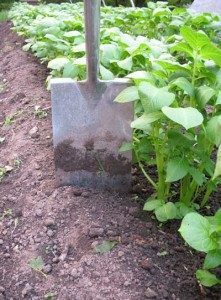 The potatoes were earthed up in the TopVeg garden this weekend.